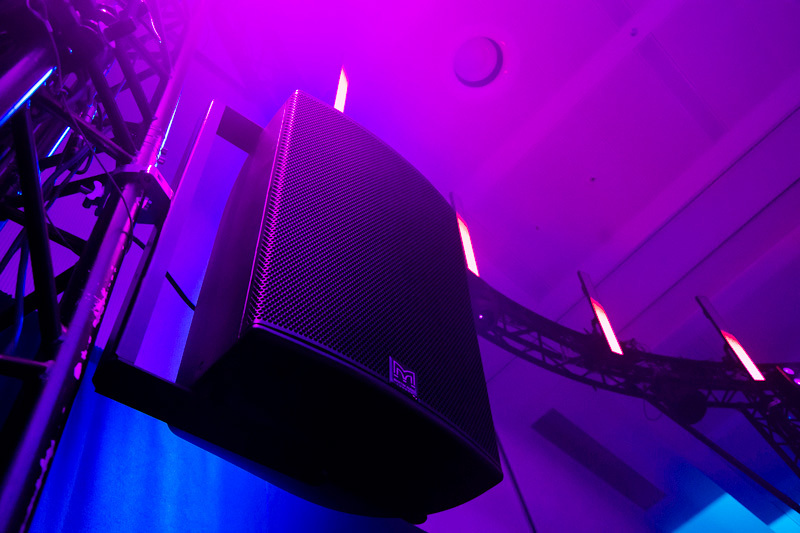 INFOCOMM 2016 is already here? 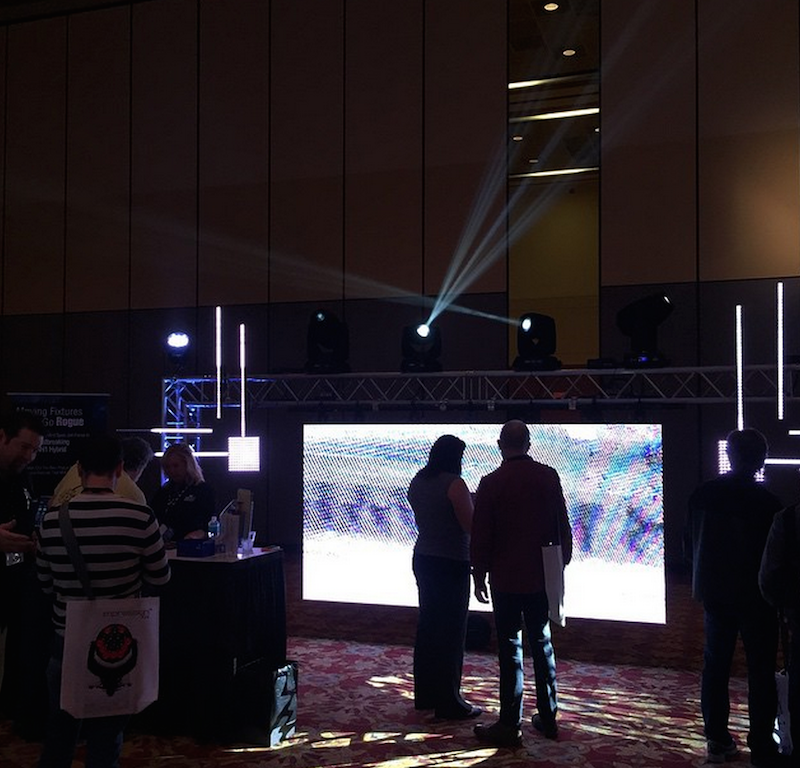 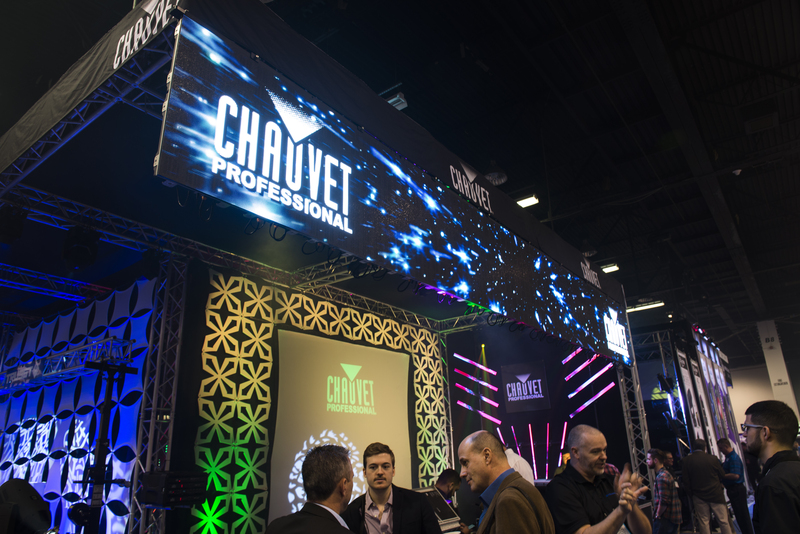 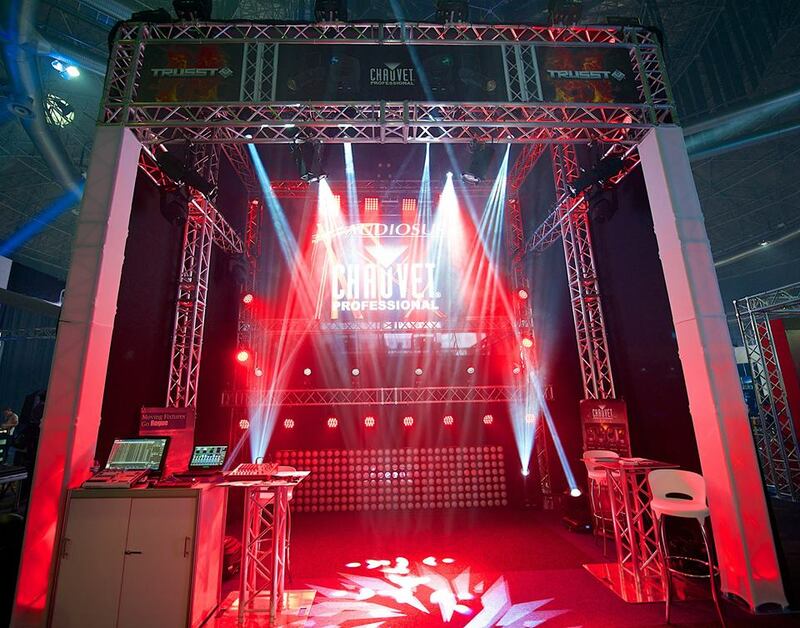 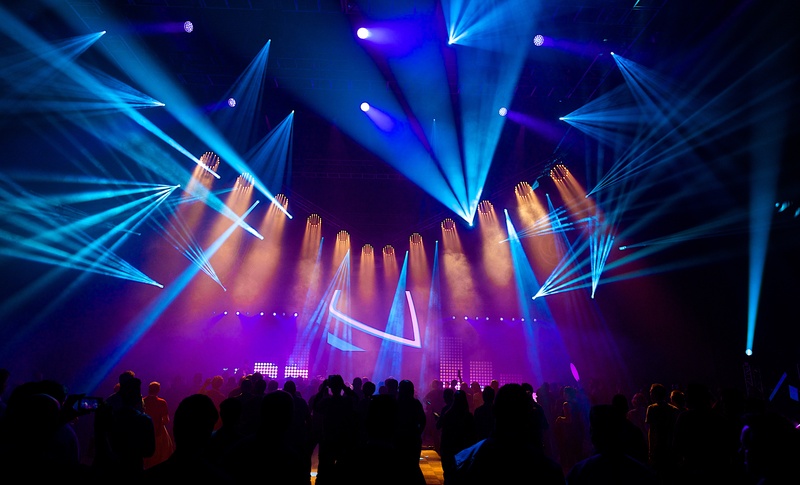 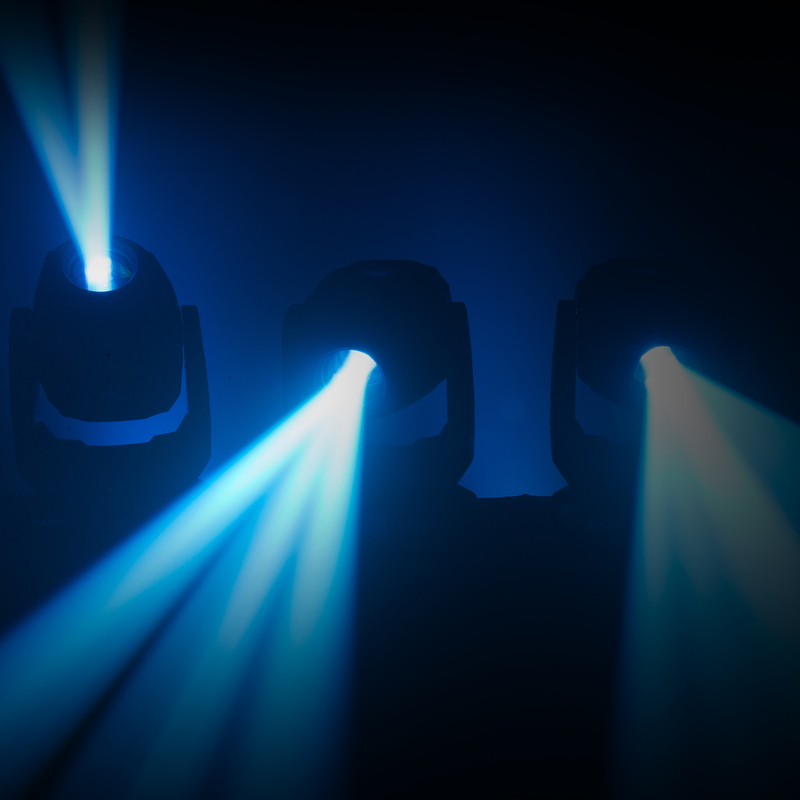 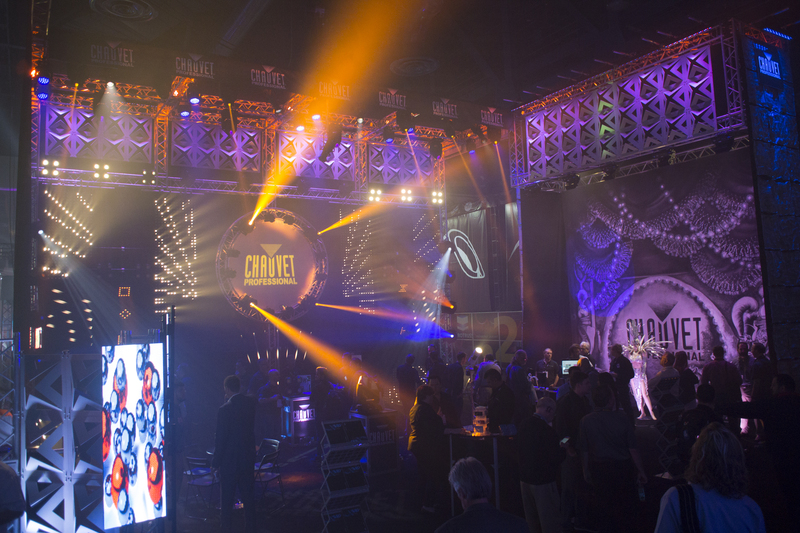 LDI 2015 – It Was an Absolute Blast! 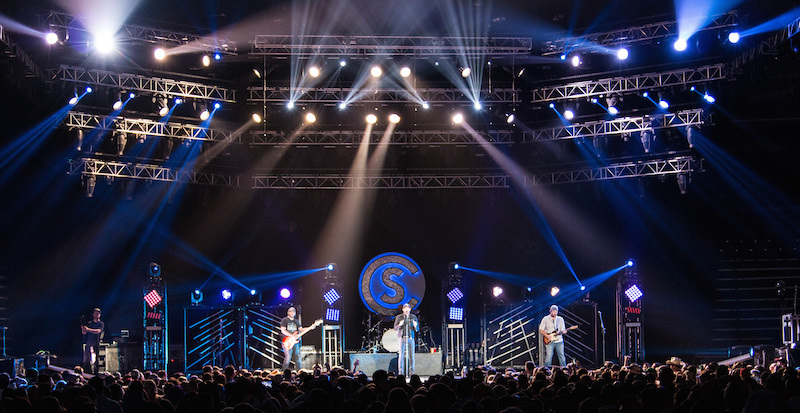 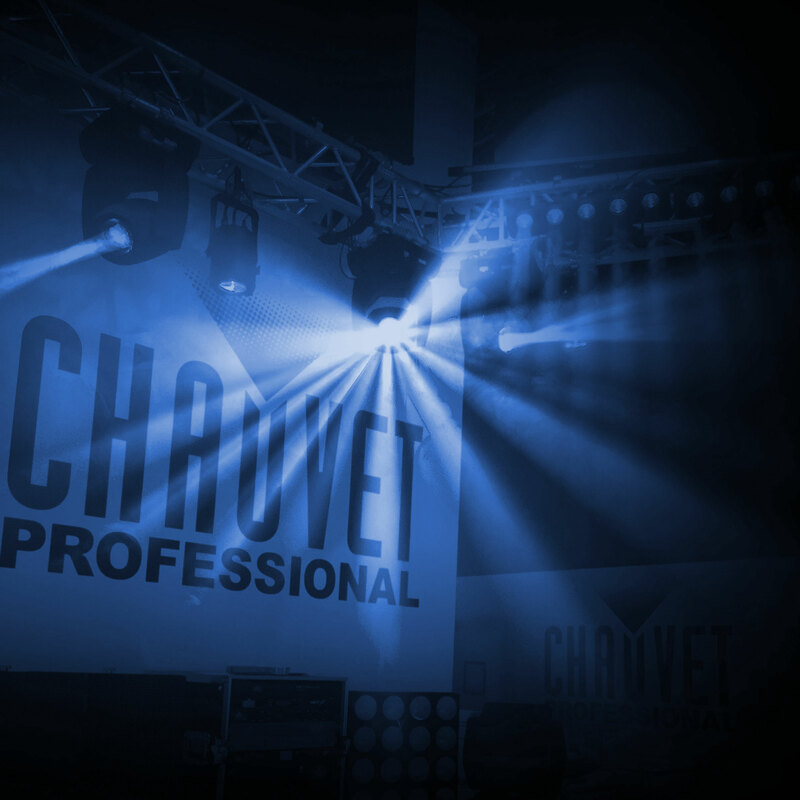 Cole Swindell Goes CHAUVET Professional!